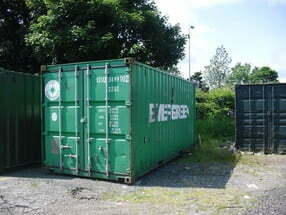 Our West Midlands depot have taken delivery of a large number of used 20ft shipping containers, and are offering great prices wherever you may be situated in the country. 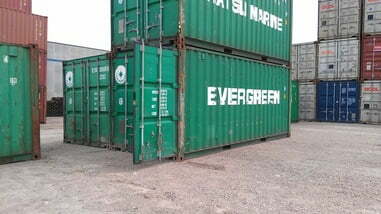 Generally our used containers are units that, following its initial journey as a new shipping container, has been used several more times for either shipping or secure storage of goods in the domestic market. How Did Your Container Get Here?